Obesity is a medical condition which causes excess body fat to accumulate and is the leading preventable cause of death worldwide. Lack of physical activity and a high fat diet can cause obesity and lead to various diseases such as cancer, diabetes and heart disease. Many diet programs produce short term weight loss, however, this can be difficult to maintain over a longer time period. The most effective obesity treatment is surgery, but it is risky and expensive. 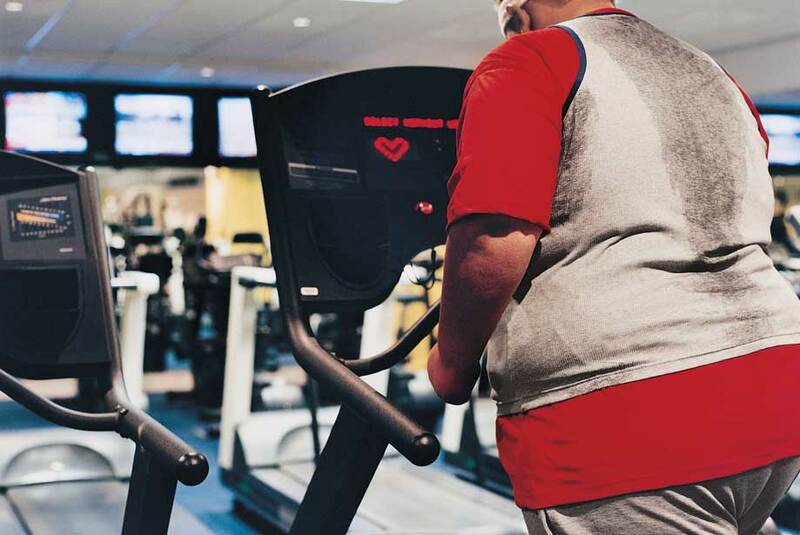 Researchers are racing to develop other effective and less invasive treatments and therapeutics, especially with the number of adult and childhood obesity cases on the rise. In a recent report, scientists have successfully targeted the gene, called Rap1, which has been associated with metabolism, overeating and weight gain in mouse. The Rap1 gene was deleted in a group of neurons in the hypothalamus that is involved in regulating metabolism. Surprisingly, genetically engineered mice without the Rap1 gene lost weight when fed a high fat diet. The mice lacking Rap1 ate less and burned more body fat than mice with Rap1. These mice also had lower levels of blood glucose and insulin. This suggests the hypothalamus may have produced more of the POMC hormone that reduces appetite and less of the NPY and AgRP hormones that stimulate appetite. Leptin is the satiety hormone produced by fatty tissue that inhibits appetite. People suffering from obesity do not respond to leptin and therefore eat excessively. Researchers used the ESI-05 inhibitor to target Rap1 in obese mice and this restored leptin sensitivity, the mice ate less and lost weight. Consuming a high fat diet results in changes in the brain that can increase Rap1 activity that leads to a decreased sensitivity to leptin and development of obesity. We have previously reported on Irisin: A Fat Fighting Exercise Hormone, Fighting Fat With Fat and A slimming hormone: is it a fact or fiction? This recent study highlights a new mechanism involving Rap1 as a potential therapeutic target for treating obesity by reducing dietary intake and weight loss. Enzo Life Sciences is your resource for a wide variety of products for your Metabolism research needs. We offer a range of Rap1 and leptin antibodies and proteins plus a highly sensitive Leptin (human) ELISA kit that gives results in just 3 hours!